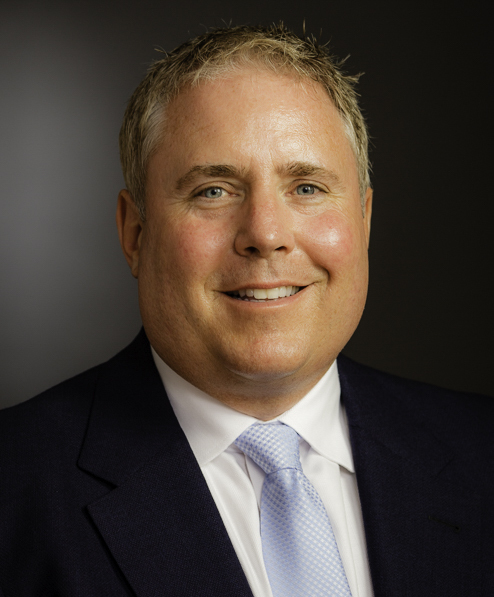 Dan Zehnder is the President of Principis Group Inc. a consulting and training company dedicated to helping police agencies, local governments and technology providers find solutions to the immense challenges of implementing a body-worn camera (BWC) program. 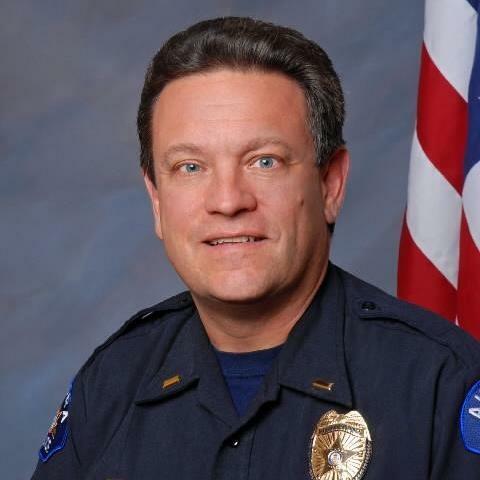 Dan is also a retired Police Captain with 22 years of service in the Las Vegas Metropolitan Police Department, an agency that is recognized as an innovation leader. He served as the Department’s BWC Program Manager for over two years. 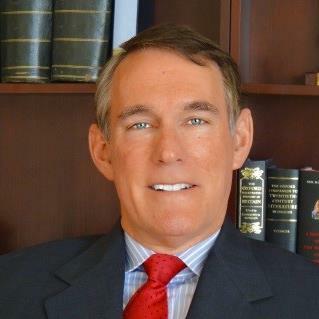 Dan has been involved with the BWC discussion at the national level having been privileged to serve as a subject matter expert for the Bureau of Justice Assistance (BJA), Department of Justice, as they developed an on-line BWC “Toolkit”, published in May of 2015. He serves as a BWC Subject Matter Expert on BJA’s BWC Training and Technical Assistance Team operated by CNA Analysis and Solutions. The team provides recommendations and assistance to police agencies receiving federal grant money. 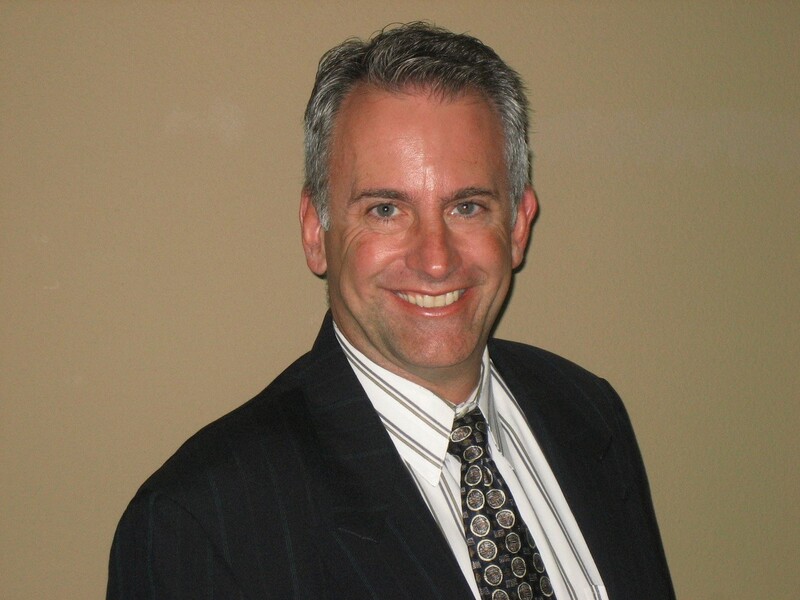 Dan has spoken extensively on BWC topics around the country. He has also provided BWC training to officers from over 1500 police agencies. Dan is a graduate of the University of Louisville where he received a Bachelor of Science degree in Occupational Education. He is also a graduate of George Washington University where he received a Master of Arts degree in Human Resources Management. Lieutenant Mark has been with Aurora PD for 33 years and has a Bachelor Degree in Police Administration from Northern Arizona University. Lieutenant Mark is currently assigned as the Commanding Officer of the Electronic Support Section. ESS is responsible for research and development of Law Enforcement technology for APD. ESS maintains surveillance and security cameras, body worn cameras, in-car cameras, interview rooms systems, license plate readers, GPS tracking, UAS program, mobile fingerprint readers and mobile computers. 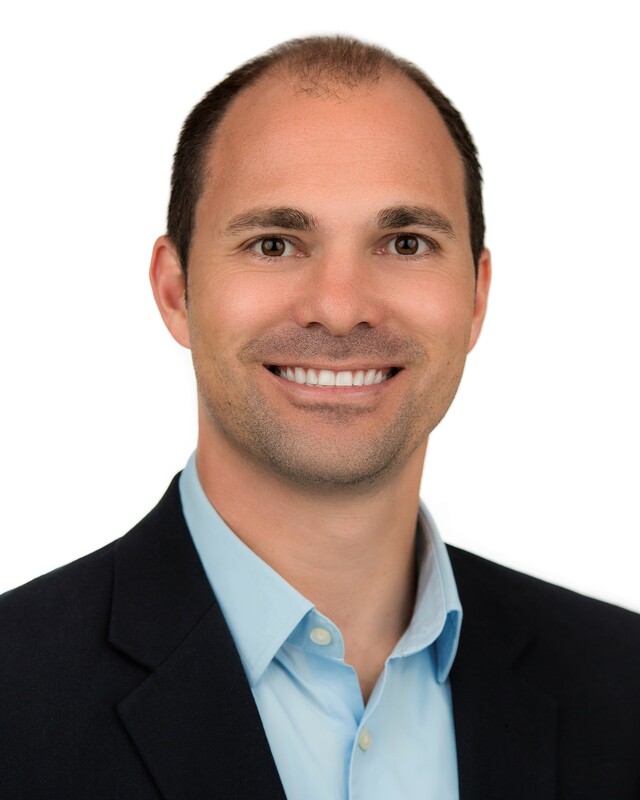 Anthony is the CEO of The Regional Training Center and is the Unmanned Aerial Systems (UAS) Subject Matter Expert and sUAS Program Manager for the Los Angeles Police Department. He has examined the advantages and disadvantages of this technology as it pertains to the law enforcement and first responder communities. He was a technical advisor for the development of a UAS ordinance for the City of Los Angeles. He is the course designer and instructor for five blocks of sUAS instruction for the Regional Training Center and the Los Angeles County Regional Training Center. He is certified as a Master Instructor through the California Commission on Police Officers Standards and Training. Anthony DeMolina is court qualified as an Unmanned Aerial Systems and Aviation expert. He holds the following Federal Aviation Administration certifications: certified flight instructor, commercial multi-engine airplane, commercial helicopter pilot. I presently am employed by the Aurora Police Department in Aurora, CO as a Police Detective assigned to the CATPA Metropolitan Auto Theft Taskforce. It’s a task force that targets large scale organized crime. The Aurora Police Department is the second largest police department in the state which consists of 700 sworn officers. We service a community of approximately 360,000 people. I have worked in several different units within the department to include, Patrol, K9, Robbery, Person’s, Property, Homicide, and the Metropolitan Motor Vehicle Theft Task force. Airspace around Aurora consists of multiple class D and B space as well as an active Military base. Dealing with these issues early on when we were developing the UAV unit posed quite a challenge. I have been operating large scale remote controlled vehicles for the past twenty years to include, Planes, Helicopters, cars, surveillance platforms and UAV’s. My own private company consults and performs evaluations on manufacturer’s products. We specialize in electronic evaluation and testing. Jay P. Bowen III is a Sergeant with the Philadelphia Police Department currently assigned to the Office of Forensic Science-Digital Media Evidence Unit as well as an auxiliary member of the Counter Terrorism Operations Unit (Major Incident Response Team) where he serves as an EMS Tactical DECON Supervisor. Previous assignments include serving as the Administrative/Special Investigations Supervisor at the Real Time Crime Center, and a founding member of the Social Media Investigative Support Team (SMIST). Jay has completed his Philadelphia Police Development Advanced Training Unit Instructor Development Course, as well as an Instructor Certification from New Mexico Tech (DHS/FEMA) Energetic Materials Research and Testing Center (EMRTC) specializing in Counter Terrorism/Suicide Explosive Bomber Detection and Incident Response in Terrorist Bombings (IRTB). 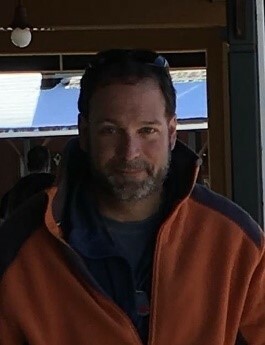 He has completed his advanced studies coursework in pursuit of his Master of Arts Degree in Security Studies from the Naval Postgraduate School (NPS)/Center for Homeland Defense and Security (CHDS), whereas he is completing his Thesis Research Avoiding Social Media Hysteria: Creating a Standardized "Open Source" Data-Mining Policy for Law Enforcement. 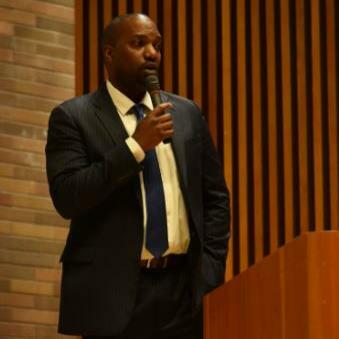 His undergraduate studies include a Bachelor of Science Degree in Business Administration with a concentration on Criminal Justice from Holy Family University, and an Associate Degree of Applied Science in Criminal Justice from the Community College of Philadelphia. Region #13 and County Detectives Association of Pennsylvania. Nick is a Strategic Advisor for the Seattle Police Department. He is currently acting as the Program Manager for the SPD Body-Worn Video program. 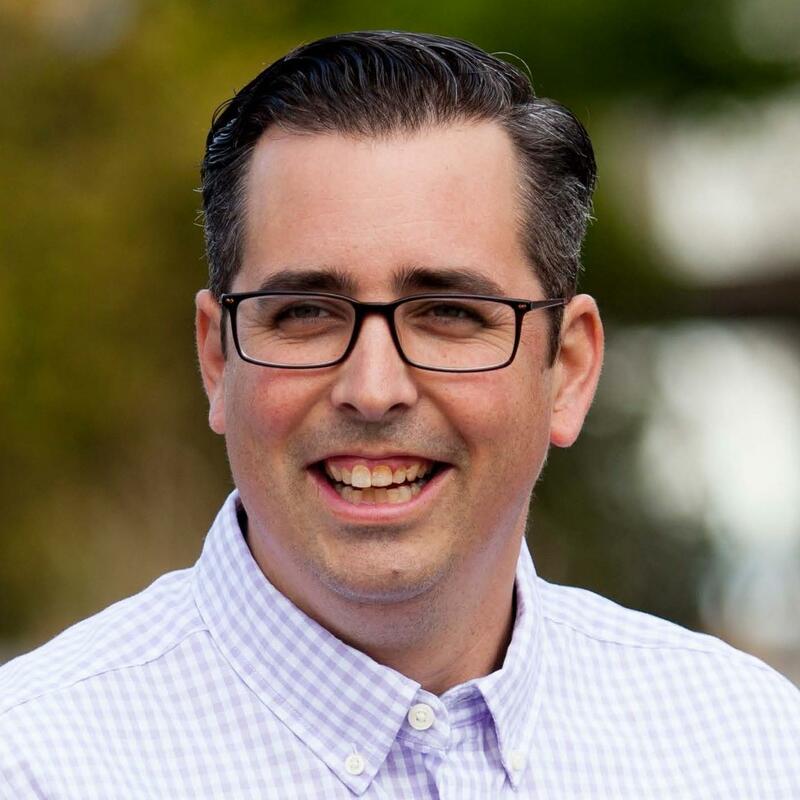 Prior to the Police Department, Nick ran the Research, Planning, and Evaluation Group at the Municipal Court of Seattle, as well as worked at the King County Office of Management and Budget as a Budget and Policy Analyst focused on the County’s criminal justice system. Nick holds a B.A. from the University of California at Santa Cruz and an M.P.A. from the University of Washington. David A. Makin is an Assistant Professor of Criminal Justice and Criminology at Washington State University and Lab Director of the Complex Social Interaction lab (CSI).The Complex Social Interaction (CSI) laboratory is dedicated to the analysis of body-worn camera footage, with the purpose of assisting agencies in integrating this source of data into existing operational practices. Through the use of analytics (audio, video, and biometrics) and machine learning, the lab is working towards early warning systems, post-event analysis, and incident flagging for a range of public safety and security stakeholders. Current projects include: Post-Event Analysis of Use of Force, Presence of Procedural Justice in Police Encounters, Emotional Intensity and Decision-Making, Contextualizing When Verbal De-Escalation Fails, and Evaluating Training Efficacy. Dr. Makin is also a Research Faculty within the Washington State Institute for Criminal Justice (WSICJ), which is a collaboration with the Washington Association of Sheriffs and Police Chiefs and other public safety agencies to advance applied research and innovative public safety practices. Dr. Makin’s research expertise is the relationship between technology, society, and public safety. Specific research areas include: Technology and Police Practice (training, decision-making, incident management), Sustainable Technology Integration, Intelligence-Led Policing, Forensic Practice and Policy, Technology, Crime, and Criminal Justice, Technological Deviance, and Advanced Research Methodologies. Sergeant Rudolph Hall has served the City of New York and the New York City Police Department for approximately 20 years. Sergeant Hall has been a supervisor with the Department for over thirteen years. Currently he is assigned to the NYPD’s Risk Management Bureau, where he is tasked with working closely with the Federal Monitor assigned to the Department, as well as a supervisory member of the team responsible for deploying the NYPD Body Camera program and the Bureau’s Training Unit. Sergeant Hall is also responsible for training members of the Department regarding policy changes with regard to Investigative Encounters, more commonly referred to as Stop, Question and possibly frisk. Sergeant Hall has occupied a varied host of assignments during his tenure with the NYPD, from patrolling the streets of Brooklyn North, plain clothes proactive felony enforcement, Gang unit and Supervisor in the Brooklyn South Street Crime Unit. In Sergeant Hall’s last two assignments he spent four years as a supervisor in the Detective Bureau (Robbery Squad) and three years assigned to the Joint Terrorism Task Force (JTTF). While serving as a member of the JTTF, Sergeant Hall did oversee the investigation into Bangladeshi terrorist Rezwanul Nafis, who attempted to detonate an explosive device outside of the Federal Reserve Bank in lower Manhattan. He was also deployed to Boston, MA, in response to the Boston Marathon bombing as part of the investigative team, where he spent ten days working closely with Federal, State and Local partners. The multiple assignments Sergeant Hall has held have provided him with a unique and diverse background in Law Enforcement. The passion he has for policing has been applied to his role, working with the Departments Risk Management Bureau. He has become a strong proponent for Body Cameras and tirelessly expresses the benefits of this new and innovative technology to the Departments’ rank and file officers. Sergeant Hall holds a Bachelor of Science degree in Marketing from Bentley College, and a Masters’ Degree in Public Administration, John Jay College. He is a candidate for his Ed.D degree, expected graduation 2020, from St. John Fisher College. Currently he is an Adjunct Professor at John Jay College, teaching undergraduate courses in Use of Force and Intro to Criminal Justice. Dave Ellis is currently the Undersheriff of the Spokane County Sheriff’s Office. As part of his responsibilities, he supervises the Spokane Regional Air Support Unit, which operates three helicopters and two unmanned aerial systems (UAS). 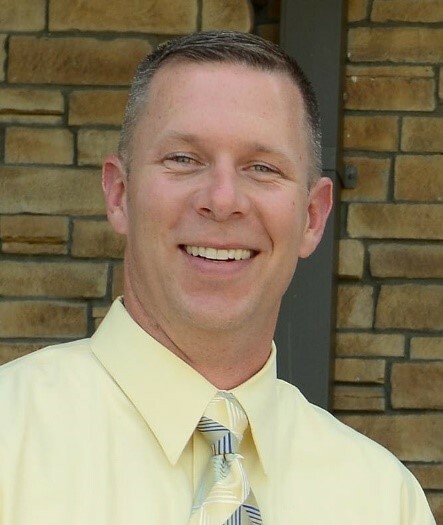 He has over twenty years of law enforcement experience, and serves as the Western Region Director for the Airborne Public Safety Association. 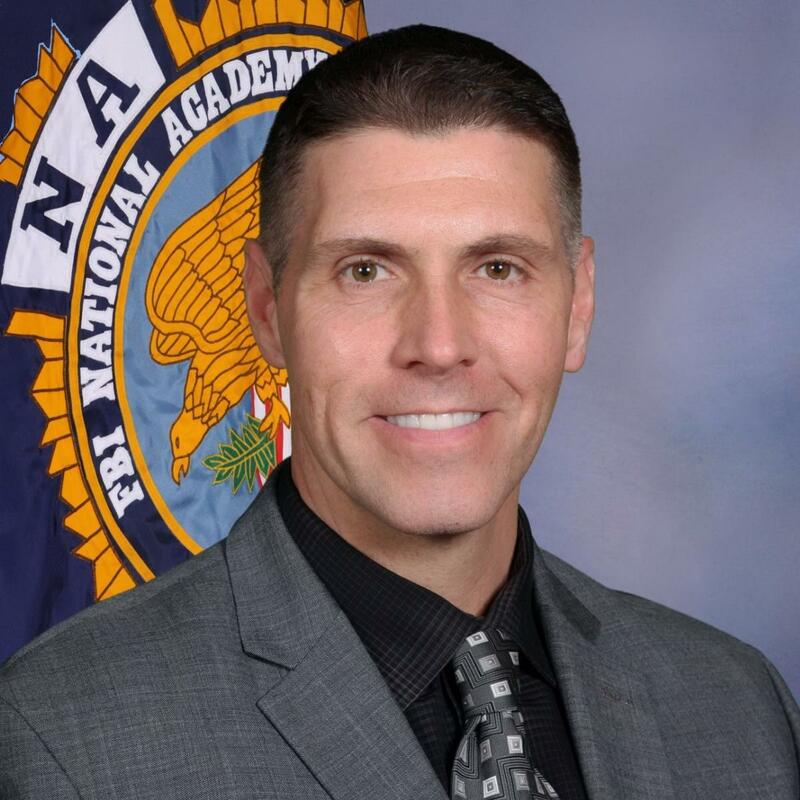 He previously served as a member of the National Institute for Justice’s (NIJ) Aviation Technology Workgroup, and is a graduate of the FBI National Academy’s 271st session. Sgt. Saunders began his career with the SEPTA Transit Police 22 years ago as a patrol officer, after serving in the United Stated Marine Corps. Southeastern Pennsylvania Transportation Authority has the the 6th largest U.S. rapid tranist system by ridership and the 5th largest overall transit system in the region. The SEPTA Tranist Police Department serves a 5 County, 3 State jurisdiction. 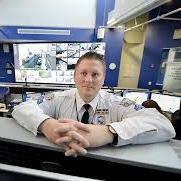 Since beginning his career at SEPTA, Sgt. Saunders has held positions in the Criminal Investigations Section (CIS), the Office of the Inspector General (OIG), the Joint Terrorism Task Force (JTTF), Visual Intermodal Protection and Response (VIPR), and most recently the Special Operation Response Team (SORT), and Special Operations Aerial Reconniscance Unit (SOAR). Sgt. Saunders is the Senior Pilot-In-Command of SEPTA’s Transit Police’s sUAS Operations, with over 1000 hours of flight time and over 220 Aerial missions. Sgt. Saunders is also responsible for Search and Rescue Operations, Special Event Planning, Warrant Operations and Police Response to Major Incidents. During his tenure, Sgt Saunders has sucessfully seen the department through several significant and challenging events including, The Republican National Convention, Democratic National Convention, World Meeting of Families, Million Woman March, National Football League Championship Parade, Amtrak Derailment of 2015 and countless demonstations, and marches. Sgt. Saunders earned his bachelor’s degree in Criminal Justice from Temple University. providing training. Additionally, Skyfire works with private industry using drones to help with emergency response including train derailments, fuel leaks, and other emergencies. 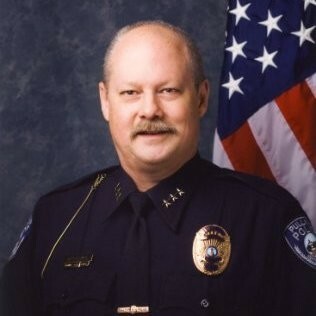 Gary Jenkins has been serving as the Chief of Police in Pullman, Washington, home to Washington State University, since July 2010. This appointment followed a 33-year career with the Claremont Police Department, located in Los Angeles County, California. 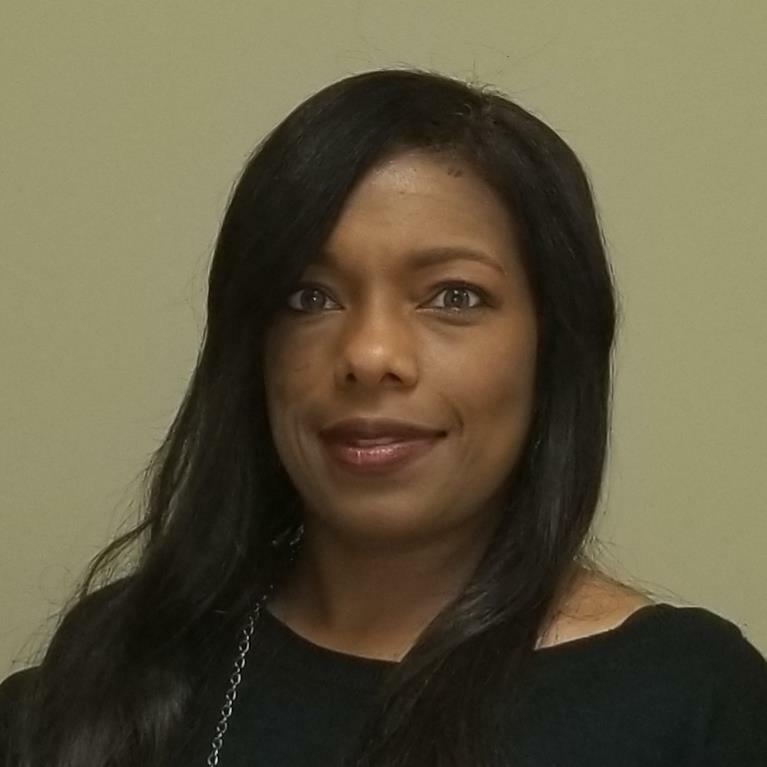 Jenkins holds a Bachelor's Degree in Management from the University of Redlands (CA) and a Master's Degree in Leadership/Education from San Diego State University. He is a graduate of the California POST Command College and the FBI National Academy. 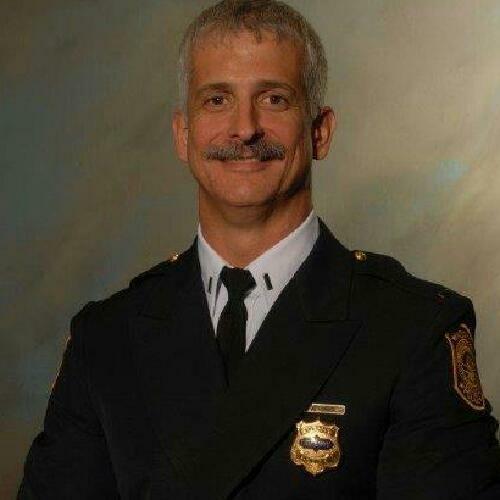 Chief Jenkins served on the Washington State Legislative Body Worn Camera Task Force, and he serves on the executive board of the Washington Association of Sheriffs and Police Chiefs (WASPC). Use of body-worn cameras has been mandated for all Pullman Police Officers since April 2013. Mr. Jurkofsky is a certified police officer and accredited accident reconstruction expert with 18 years of law enforcement experience. 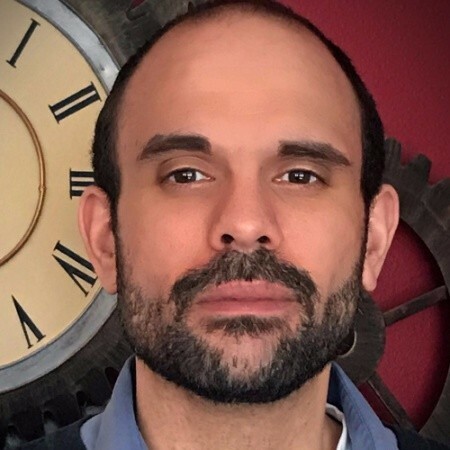 Blending technical knowledge with a passion for innovation, he researches the integration of new technology in real-world applications and offers expertise in product workflow, organizational policy and governmental regulation. He is an advocate of small Unmanned Aircraft System technology providing training, mentorship and resources to ensure safe, efficient and successful operations. Correctional Sergeant Nicole Corbin has been employed with the California Department of Corrections and Rehabilitation (CDCR) for over 22 years. Nicole began her career at the California Institution for Men (CIM) in 1996. While at CIM, Nicole activated the Mental Health Unit and was responsible for writing and implementing policies and procedures within the unit. Nicole was also assigned to the Administrative Segregation Unit (ASU) which housed some of CDCR’s most violent offenders who pose a threat to the safety and security of the institution. In 2010, Nicole was assigned as an Institutional Gang Investigator to the Investigative Services Unit. In 2013, Nicole promoted to Correctional Sergeant at CDCR’s Headquarters working within the Contract Beds Unit. Her responsibilities included investigating, gathering and documenting gang intelligence for those CDCR inmates housed in Oklahoma, Arizona and Mississippi prisons. Nicole has participated in numerous special assignments and operations including “Operation Black Flag” that took place in 2011 targeting members of the Mexican Mafia operating in Orange County. In 2016, Nicole participated in “Operation Outlaw” as a member of the strike team targeting gang members involved in criminal activity at Tallahatchie County Correctional Facility in Mississippi. Nicole is currently assigned as a Correctional Sergeant in the Criminal Intelligence Analysis Unit, serving a dual role as CDCR’s representative at the California State Threat Assessment Center within the Office of Emergency Services. In May 2017, Nicole joined CDCR’s Drone Taskforce focusing on Unmanned Aerial Vehicles and the challenges facing California’s Correctional Institutions with the introduction of cell phones, drugs and dangerous weapons. Nicole has provided her knowledge and expertise in drone technology and the application of analytics to enhance ongoing investigations of prison gang members and associates. Nicole has assisted with writing new drone policy for CDCR. Nicole has also provided drone awareness training to all 35 prisons throughout California and to over 200 law enforcement staff in attendance at the California Gang Task Force. I am a Captain with the Greenfield Police Department in Wisconsin, a suburb of the City of Milwaukee. I have been in law enforcement for 16 years. I am assigned to our patrol division and am in charge of a patrol shift. I have a wide range of experiences such as K9 handler, SWAT team commander, Citizen Police Academy Director and the creator of our UAS program. I have really enjoyed my career path and all of the opportunities I’ve been presented with. I like to think these experiences have helped to mold me into a better leader and mentor for my agency. Lt. Alvarez joined the Norfolk Police Department in 1988. Besides serving in patrol, he has extensive experience both as an investigator and supervisor in Narcotics, and Homicide. He has spent a majority of his career as an operator on SWAT, eventually becoming the Team Commander for the Bomb Squad and SWAT. In 2014 he was assigned as the Commander for the Police Department’s Technical Support Unit for four years and was responsible for implementing the Department’s body worn camera program. Lt. Alvarez is a graduate of the Administrative Officer’s Management Program (N.C. State), the F.B.I. National Academy, and is a Fellow of the F.B.I. Police Executive Fellowship Program. He holds both an A.A. and B.A. in Criminal Justice from St. Leo University. 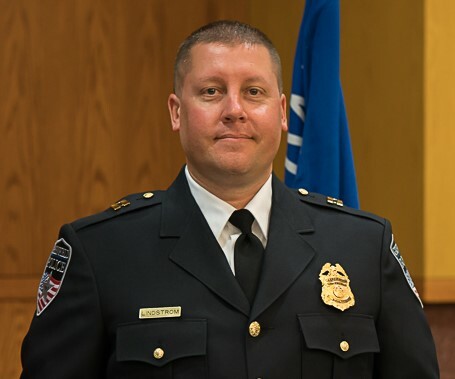 Major Christian Quinn is a 22-year veteran law enforcement officer and currently serves as the Commander of the Cyber & Forensic Bureau with the Fairfax County Police Department (FCPD) in Fairfax, Virginia. He oversees his agency’s Digital Forensics Section, Technical Investigations Section, Latent Identification and Biometrics, and Crime Scene Section. Major Quinn led the vendor selection process and subsequent implementation of FCPD’s Body Worn Camera Pilot in 2018. He is currently responsible for his agency’s proposal to adopt drones for public safety missions. 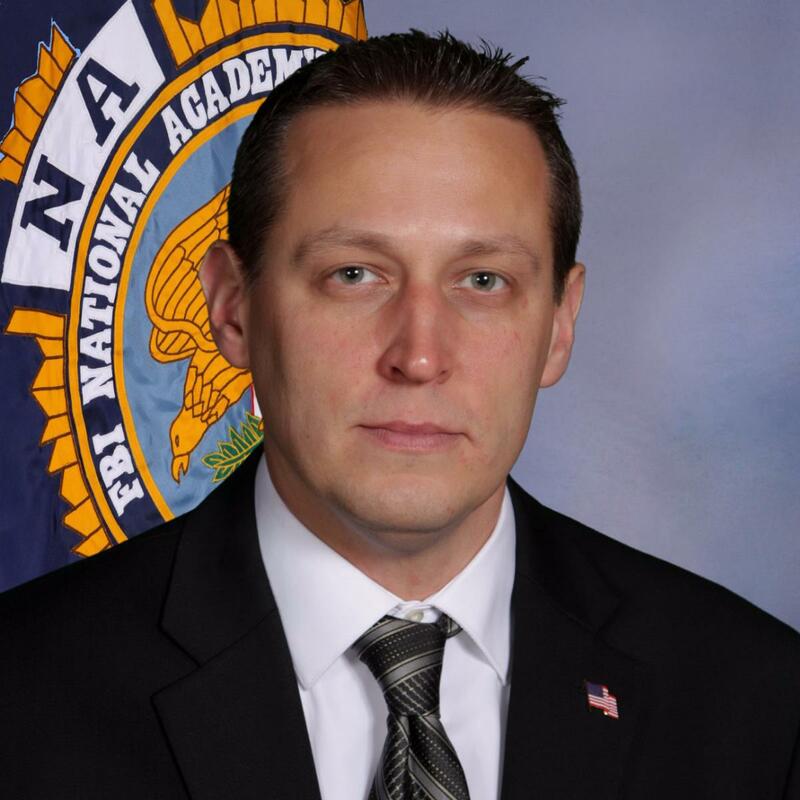 Mr. Quinn holds a Master of Forensic Sciences Degree from the George Washington University, a BA in Criminal Justice from Stonehill College, and is a graduate of the FBI National Academy. Sgt. 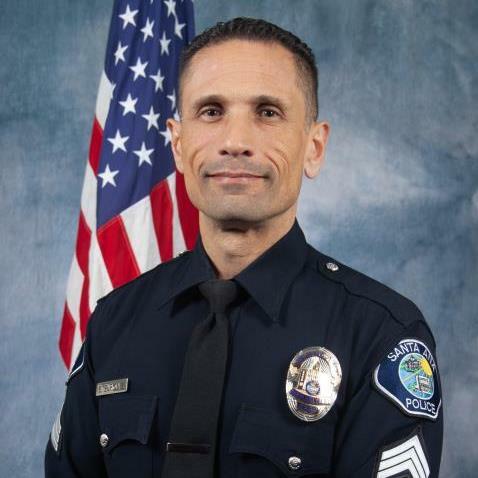 Sergio Enriquez is a 26 year veteran of municipal law enforcement currently assigned to the Office of the Chief of Police as the Chief of Staff. Sgt. Enriquez is the Department’s Body Worn Camera Coordinator and handles all matters related to program management with training, policy and procedures, equipment issuance and maintenance, community outreach, grant management, and vendor contracts. Sgt. 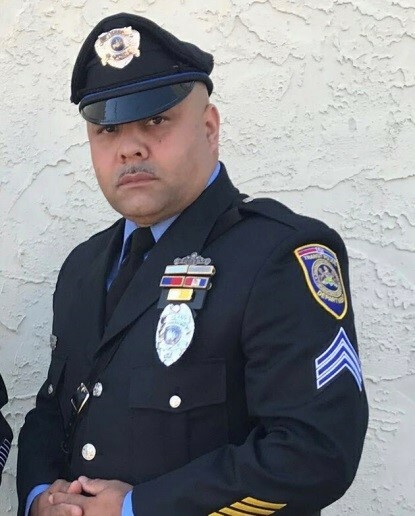 Enriquez has worked as a patrol officer, motor officer, field training officer, background investigator, recruiter, and was a member of the Department’s SWAT team. He holds a master’s degree in Psychology from Pepperdine University. 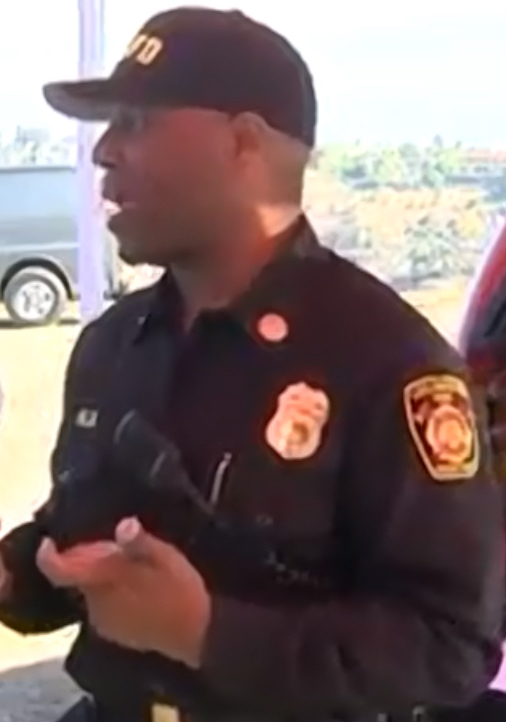 Chief Fields is 25 year veteran of the Los Angeles Fire Department. He currently holds the rank of Battalion Chief. He is an accomplished, results-driven professional with a proven track record of leading teams and collaborating in the creation of daring innovations. Proven ability to successfully envision, develop and launch complex technology programs. Effective public and private sector coalition builder with a focus on technology. In 2015 Chief Fields brought forward the idea of integrating UAS technology into the LAFD response matrix. In 2017, the Los Angeles Fire Department launched the LAFD UAS Unit and received the first jurisdictional Certificate of Authorization from the FAA awarded in los Angeles County in January 2018. Chief Fields serves as the program coordinator and has directly overseen all aspect of the program from its inception. The Los Angeles Fire Department has emerged as a Public Safety leader in developing and integrating UAS technology in the fire service. The Los Angeles Fire Department, represented by Chief Fields serves in advisory and working group capacities for the FAA, NASA, Homeland Security, AUVSI and others. 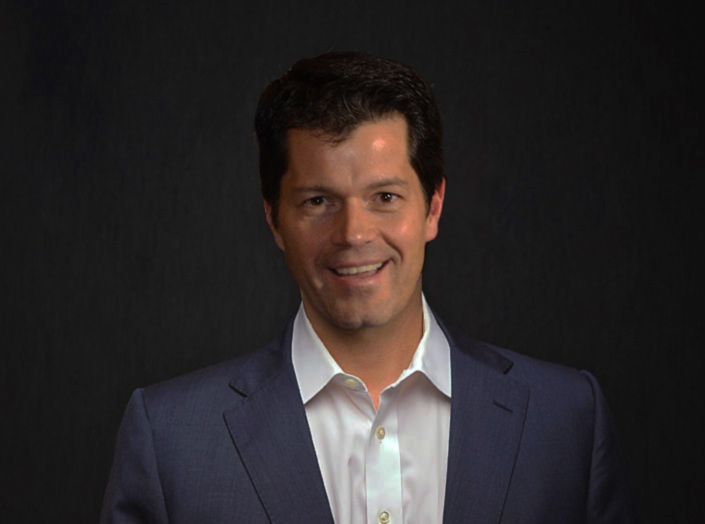 Christopher Todd is the founder and president of Airborne Response®, a Miami-based provider of Mission Critical Unmanned Solutions℠ for emergencies and disasters. Airborne Response captures aerial imagery and data in the world’s most challenging environments, and prepares remote pilots to operate UAS for fire rescue, law enforcement, public safety and security-based life-saving missions. Mr. Todd also serves as the executive director of the Airborne International Response Team (AIRT®), a Florida-registered 501(c)3 non-profit, non-governmental organization that provides unmanned aviation capabilities to help people prepare for, respond to, and recover from complex emergencies and major disasters. As an FAA-certified remote pilot and Florida Professional Emergency Manager (FPEM), Chris excels at leading complex industrial, critical infrastructure, and disaster response flight missions. He has flown day and night UAS operations during hurricane response and recovery operations, structure collapses, aircraft accidents, and many other types of emergencies. Mr. Todd is one of the few remote pilots who has operated UAS in tandem with both manned air rescue helicopters and FEMA USAR teams. Mr. Todd serves as the director of the AUVSI Miami Chapter. He is also member of the International Association of Emergency Managers (IAEM), the Florida Emergency Preparedness Association (FEPA), the National Fire Protection Association (NFPA), the American Society for Photogrammetry and Remote Sensing (ASPRS), the National Press Photographers Association (NPPA), and InfraGard, the public-private partnership between U.S. industry and the FBI. Ryan is the CEO and Co-founder of FLYMOTION which is headquartered in Tampa, Florida. He is responsible for the strategic growth, company direction and implementing the business strategy visions. FLYMOTION was formulated in 2014, and has quickly become an industry leader in providing innovative unmanned system solutions, technology integration and services for clients globally. FLYMOTION works with industries such as Public Safety, Department of Defense, Energy, Education, Security, Media/Broadcast and more. Ryan draws from his extensive operational experience in the U.S. Coast Guard and public safety working as a firefighter, paramedic and deputy sheriff assigned to the SWAT team. Ryan brings over a decade of successful entrepreneurship to the FLYMOTION team. His forward thinking has, and continues to deliver groundbreaking advancements and innovation in the unmanned system industry. Ryan was born and raised in Salt Lake City, Utah and it was there that he developed the passion for technology and drive for entrepreneurship. 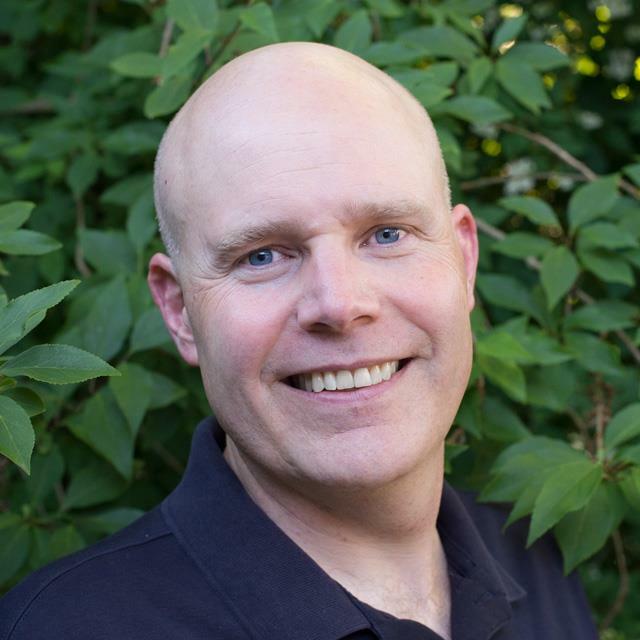 Scott Hurst has over twenty years of global experience building relationships and partnerships in the energy, defense, government, and high tech industries, driving adoption of new technologies such as airspace monitoring, counter UAS, AI and machine learning, big data, network security, cloud and supercomputing. He’s worked extensively in the Asia Pacific market as well as the US and Canada. Scott has an MBA from the University of Utah.